John Gosden says the QIPCO 2000 Guineas favourite is in "good order" for return. 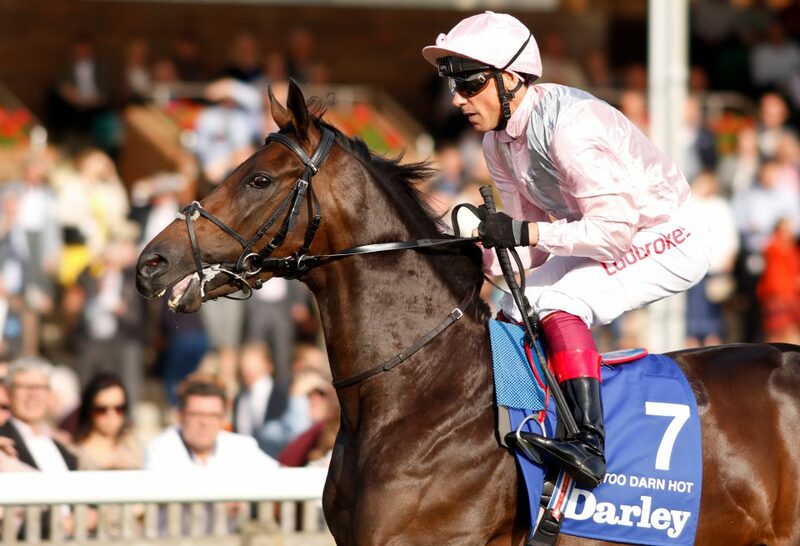 Too Darn Hot is on course to make his reappearance in the Watership Down Stud Greenham Stakes at Newbury on Saturday. The unbeaten colt, champion two-year-old of last year, is hot favourite for the QIPCO 2000 Guineas at Newmarket on May 4 – the first race in this year’s QIPCO British Champions Series – and also heads the ante-post betting for the Investec Derby. He featured in our New Kids On The Block series over the winter. There are 13 other entries in the Greenham, including Mohaather, who won over course and distance when landing the Group 3 Horris Hill Stakes in October.